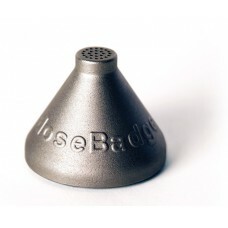 Rugged, robust and reliable with a metal case, the doseBadge can be used in the toughest environments. Small, lightweight (51g/1.8oz) and very robust with a metal case preventing damage and reducing servicing costs. 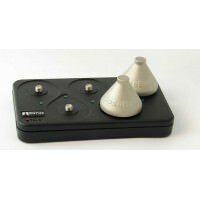 No cables, buttons, displays or external microphone on the doseBadge reduces the risk of damage, misuse or tampering. Intrinsically Safe version for use in Petrochemical, Mining & Confined Spaces. Extremely simple and easy to operate with dual channel data logging as standard. Analysis & Reporting software supplied as standard with licence-free installation and free-of-charge updates. 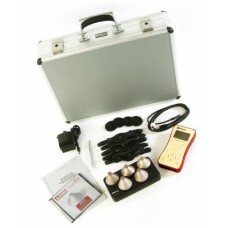 Complete measurement kits with all the accessories needed including software. 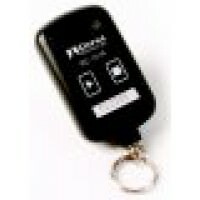 Everything you need for Noise at WorkThe doseBadge is the original wireless personal noise dosemeter.. Intrinsically Safe version with ATEX approvalThe CR:110AIS is the Intrinsically Safe version of the .. The CU:110A charger unit uses intelligent monitoring technology, providing optimum performance durin.. 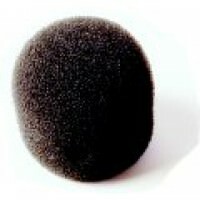 The UA:100 Windshield protects the Dosebadge from dust and other contamintants.Reduction of the effe..